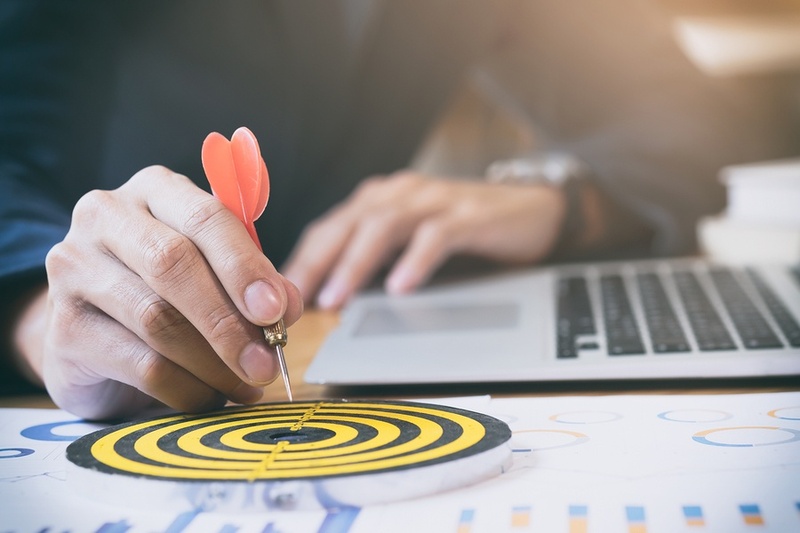 As we move into the second half of the year, many SMEs are taking the time to reflect on what marketing strategies worked, and what didn’t work for the first half of 2018. 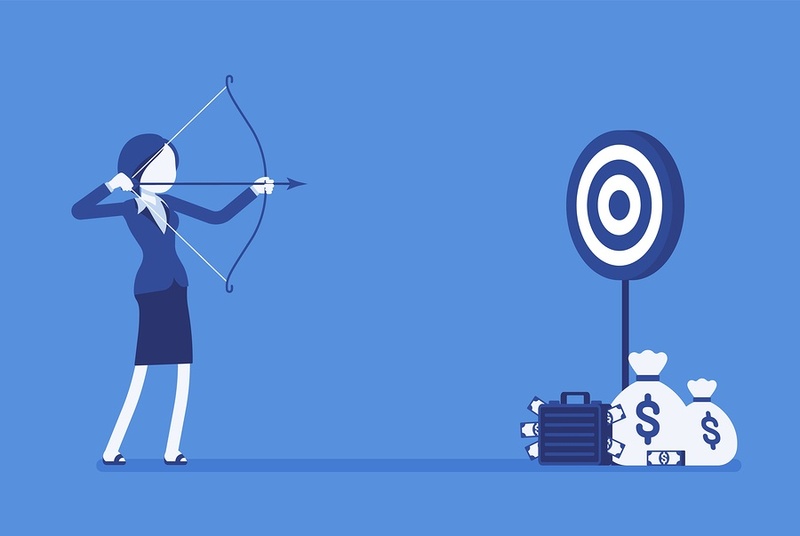 If your company is still relying on outdated outbound marketing techniques rather than inbound marketing, there’s never been a better time to make the switch. In HubSpot’s 2018 State of Inbound Report, when asked which marketing tactic provides higher quality leads for the sales team, 59% of respondents said inbound, while only 16% reported outbound. The thing is, outbound marketing works by disrupting buyers. Its relies on cold calls, direct mail and unsegmented emails. On the other hand, inbound marketing works to bring in the right people, people who are actually interested in what you have to sell. These days, marketing focuses less on “mass” and more on building and developing customer relationships. That’s what makes inbound marketing so effective: it’s about understanding your buyers on a deeper level, which improves the overall experience people have with your company, which ultimately leads to better engagement and eventually, more sales. The thing is, the world of marketing is constantly changing and it can be hard to keep up. Modern marketing is a rapidly evolving industry with incredible opportunities … but it also comes with potential pitfalls for the inexperienced. Outsourcing your marketing to industry experts improves your business results, while simultaneously leaving you the time to focus on your business and what you do well. So, if your organisation has decided to adopt an inbound approach, here are 4 financial benefits to outsourcing your marketing to an inbound marketing agency. 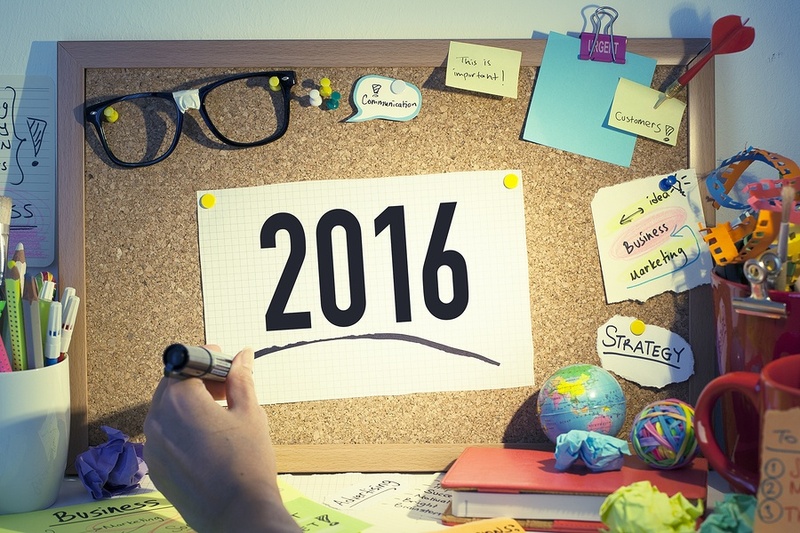 2016 has arrived and along with it comes the fresh perspective on the year ahead. It’s hard to believe, but another year has come to an end and many of us are settling on our New Year’s resolutions – the commitments we set out to achieve to make the next year even better than the last. 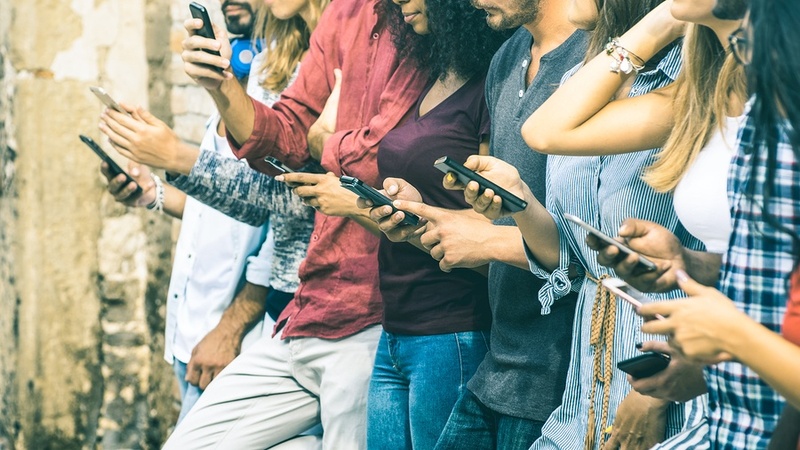 We already know that Inbound Marketing is changing the game, offering new insights into the purchasing habits of modern consumers and innovative ways to connect with them. 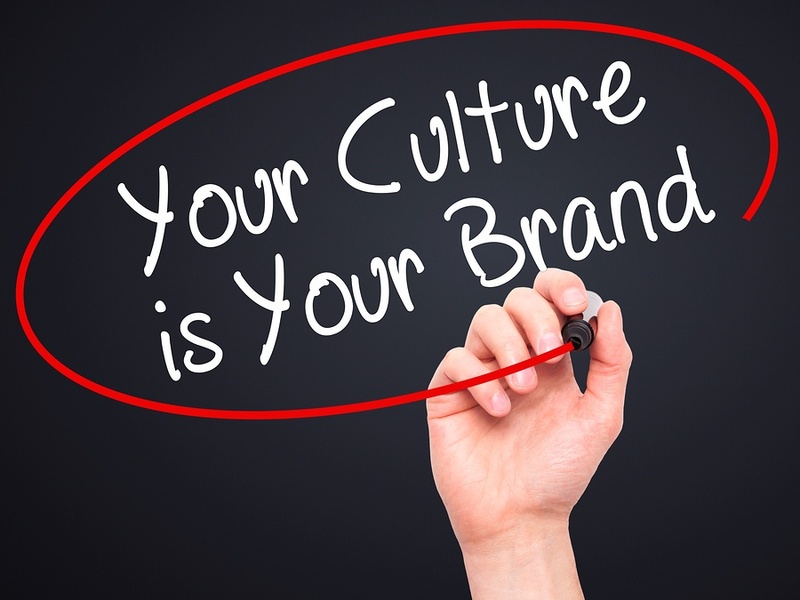 Moving your company towards Inbound Marketing is as much a cultural decision as it is a marketing one. It won’t be easy and it’s certainly not something that can be achieved overnight. 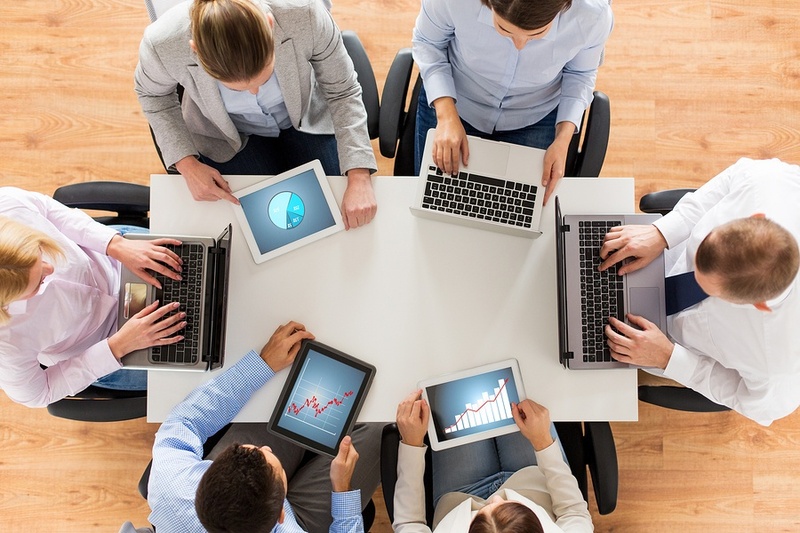 But by taking a long-term view and investing in gradual change, your team and your company can fully embrace the Inbound Culture and enjoy its many benefits. 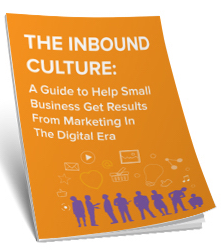 Inbound is a philosophy and a methodology that influences more than just marketing tactics like content, search and social media, but also the way the entire company should view and treat people – I call it the Inbound Culture. 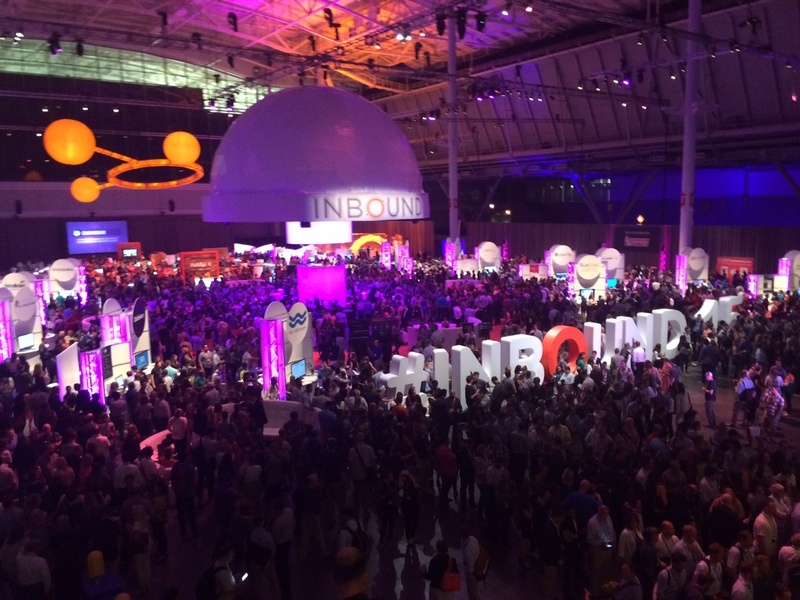 Inbound 2015 is, by far, the most anticipated event on the marketing calendar. This year more than 14,000 delegates packed into the Boston Convention Centre to take part in a four day program bursting with keynote speakers, discussions and events dedicated to Inbound Marketing.